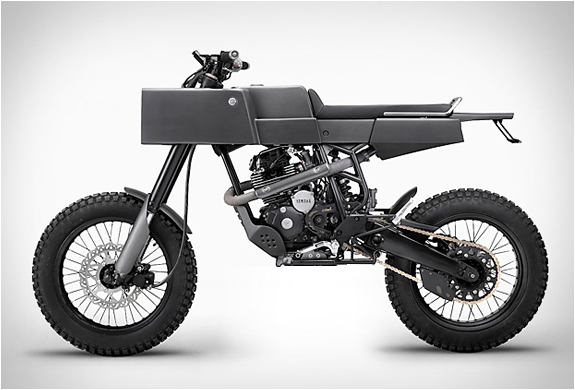 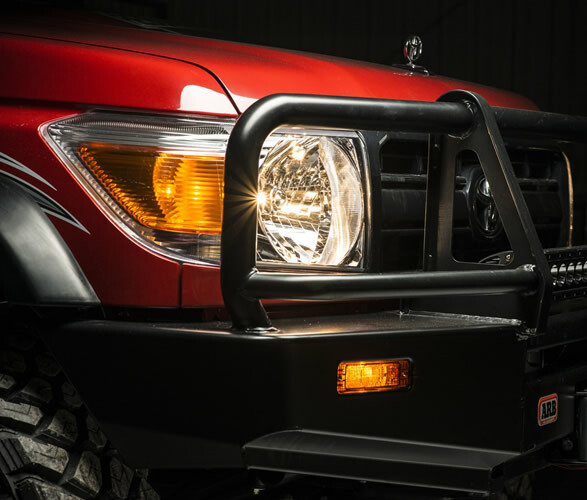 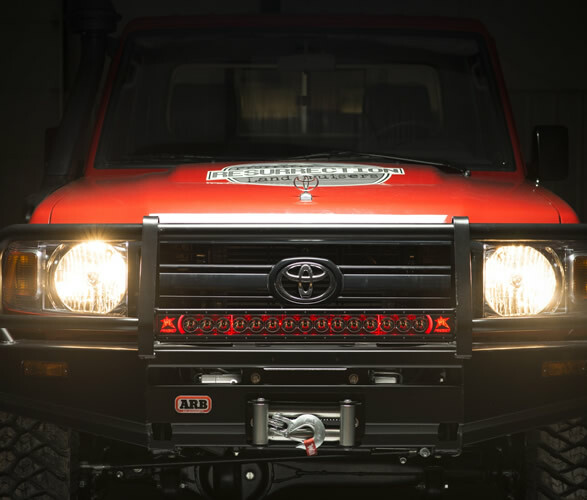 Colorado-based Proffitt´s Resurrection are known for some of the finest Land Cruiser restorations and builds out there. 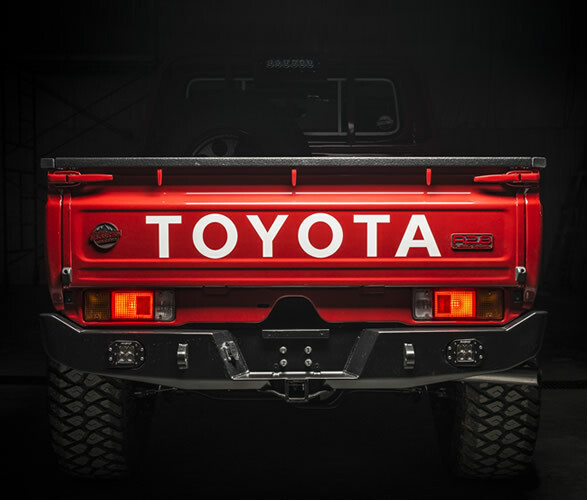 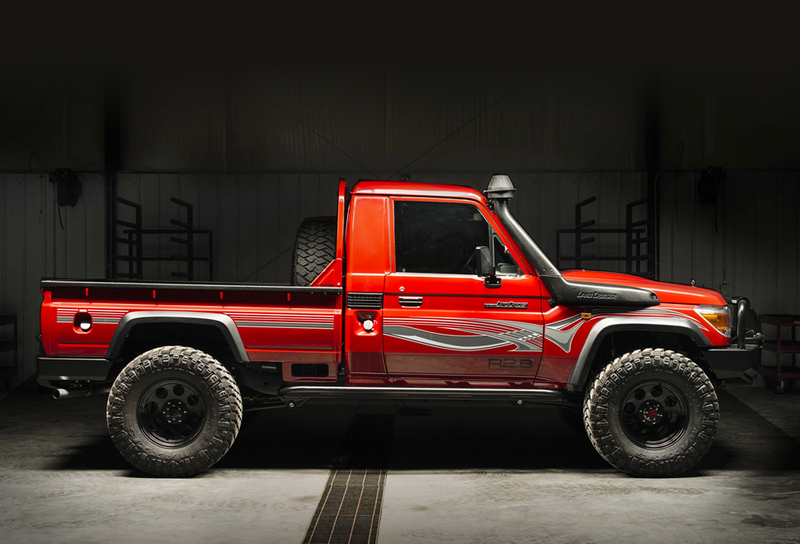 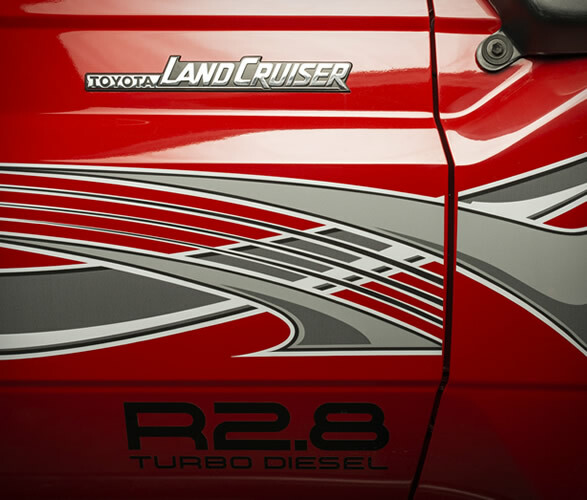 Their latest masterpiece is this unique R2.8 Land Cruiser Pickup, a fusion of a 79-series Land Cruiser Pickup, with the chassis from an FZJ80 Land Cruiser from 1993. 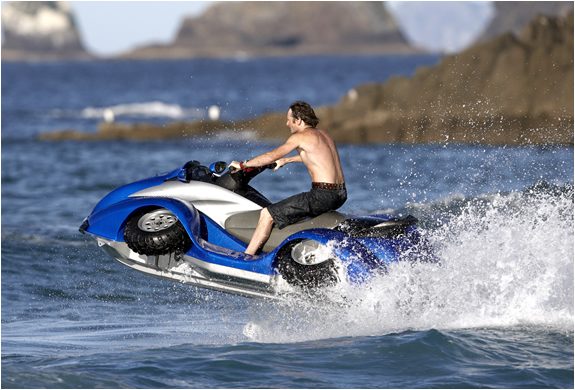 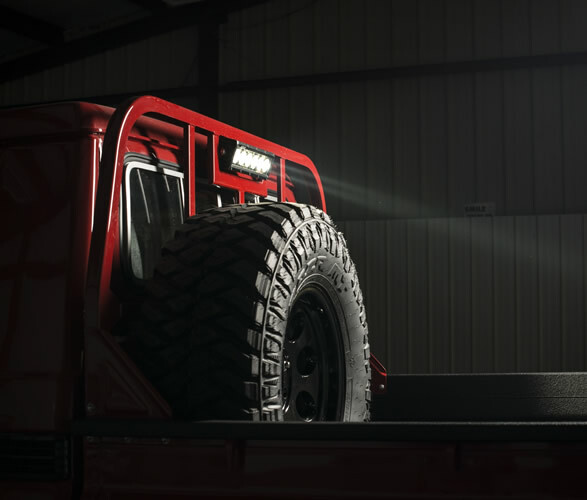 The badass 4x4 is powered by a Cummins R2.8 4-cylinder turbo diesel engine capable of 161 horsepower and 267 foot-pounds of torque. 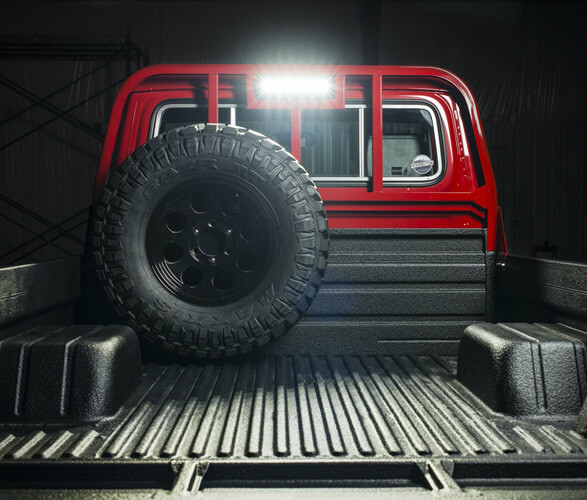 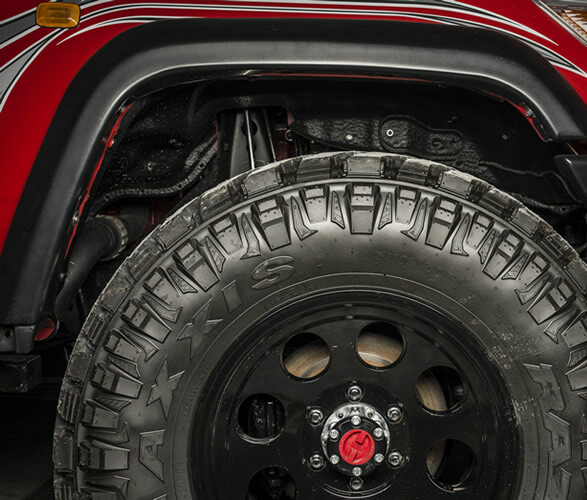 It also features locking differentials at both ends, custom suspension, an ARB bumper and Warn winch, Maxxis mud-terrain tires, and a massive 60-gallon fuel tank to help you go way off the beaten path.